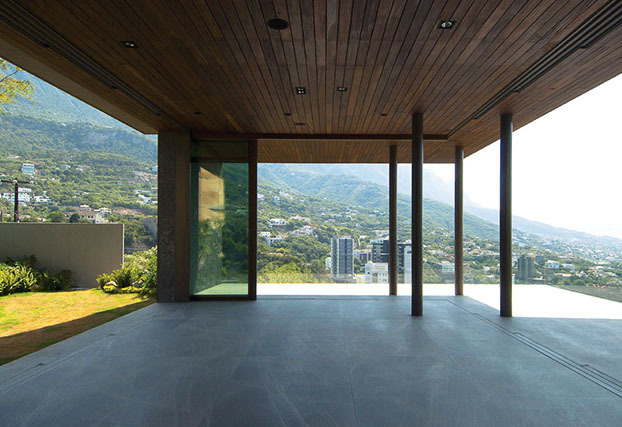 Huge openings, seamless transitions, and outstanding performance. 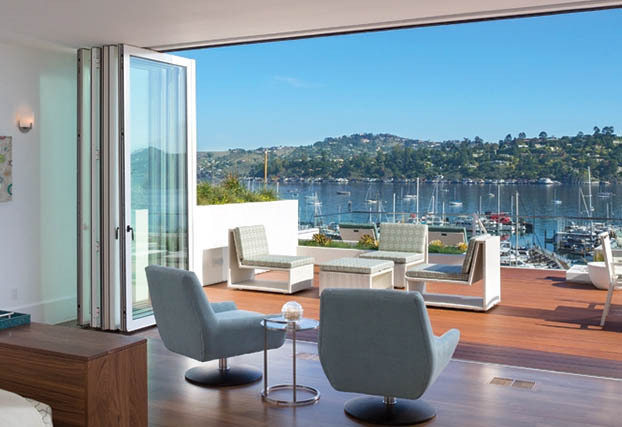 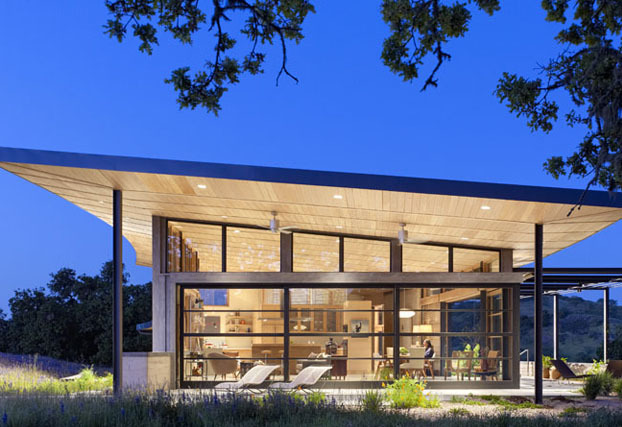 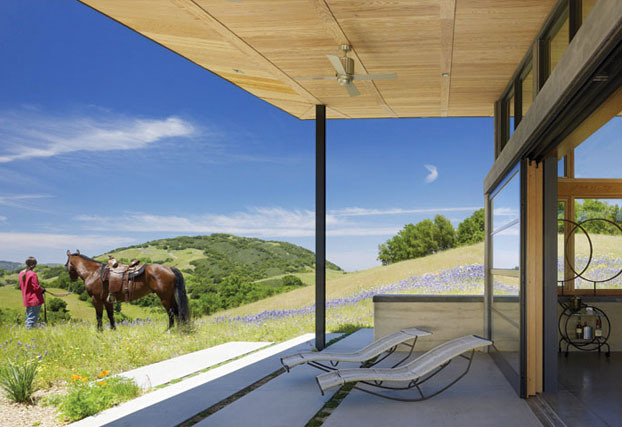 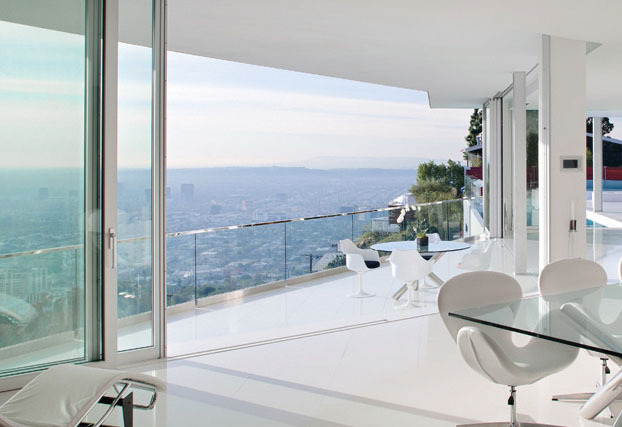 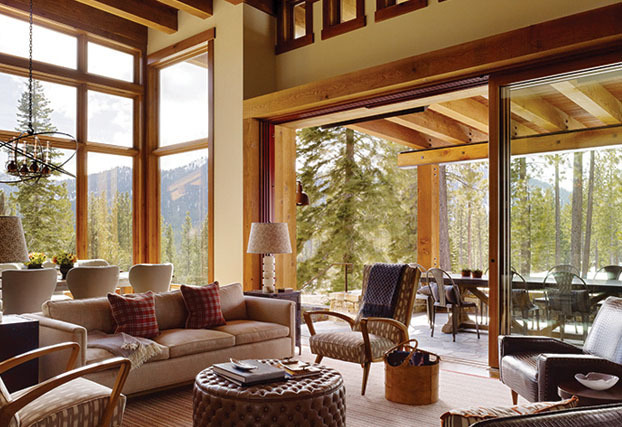 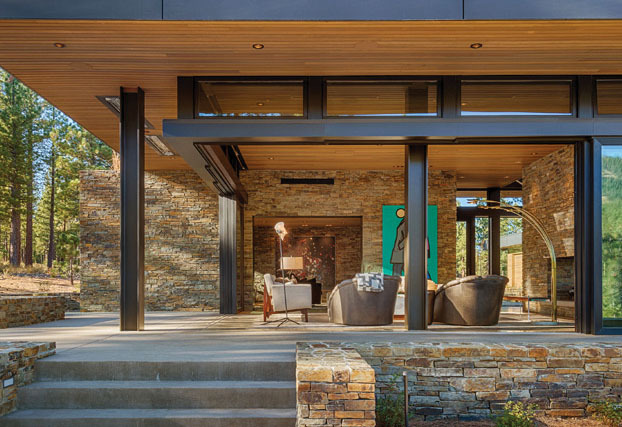 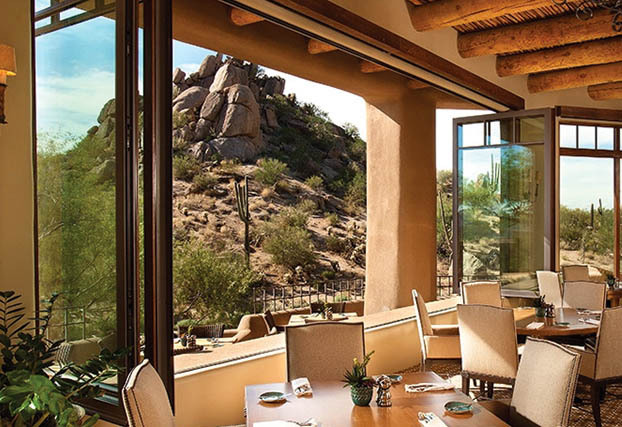 Discover stunning ways to connect the indoors to the outside with Weiland’s custom sliding doors and windows. 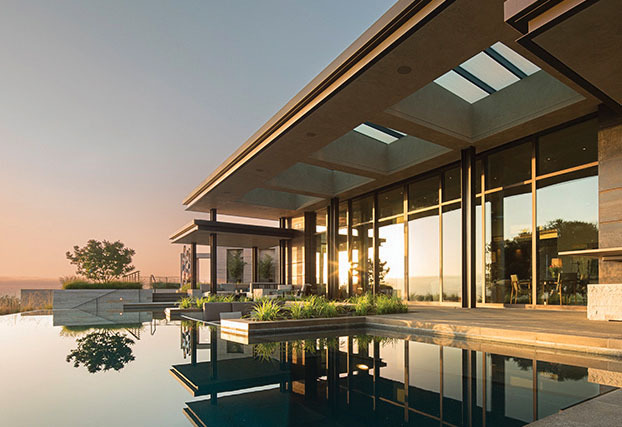 In the mid-80’s, Weiland began crafting sliding doors and windows in Oceanside, California. 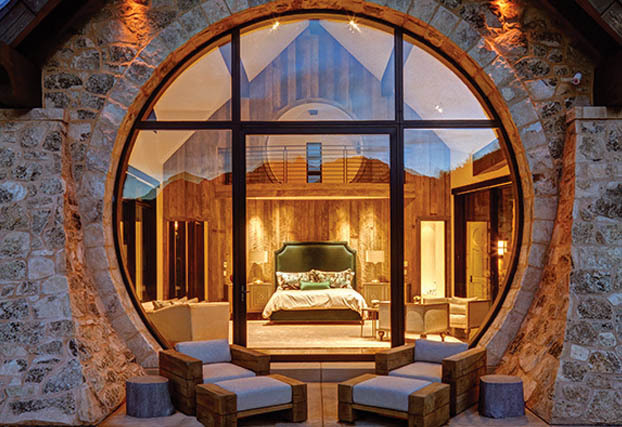 Integrity, quality, and attention to detail have defined the Weiland name for over thirty years.